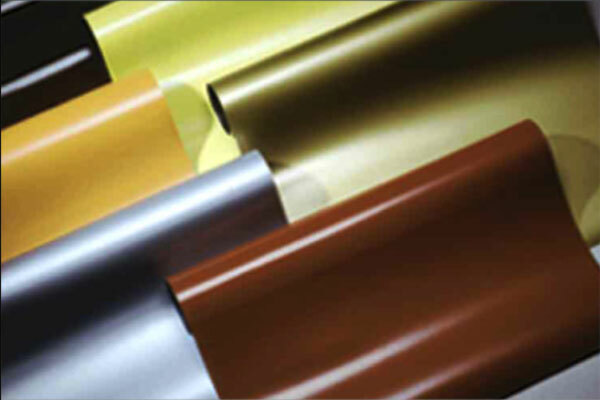 FlexmagTM Industries, Inc. has been manufacturing the highest quality flexible magnetic sheet and strip for over a quarter of a century. Flexmag products cover a wide range of applications, from industrial, automotive and medical applications to signage and displays, to novelty items. 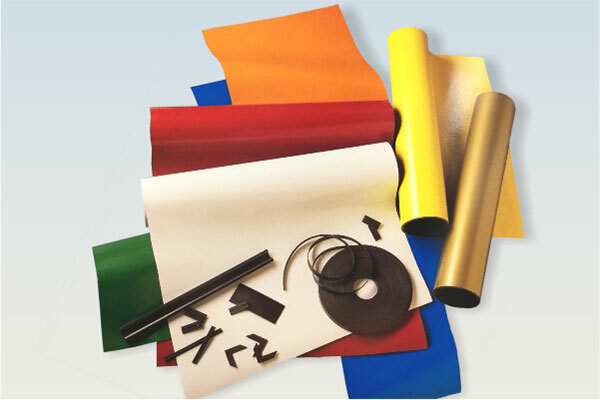 We manufacture magnetic sheet products 0.008 – 0.080 inches (0.2 – 2 mm) thick and magnetic strip products with multiple thicknesses, widths, and profiles. All of our products can be produced magnetized or un-magnetized using low energy or high energy materials depending on your specific application. A variety of Flexmag products, including magnetizers and magnetic viewers can be purchased online. 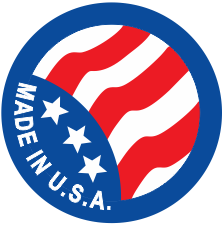 Flexmag facilities are ISO 9001:2008 certified to ensure quality on each and every product. 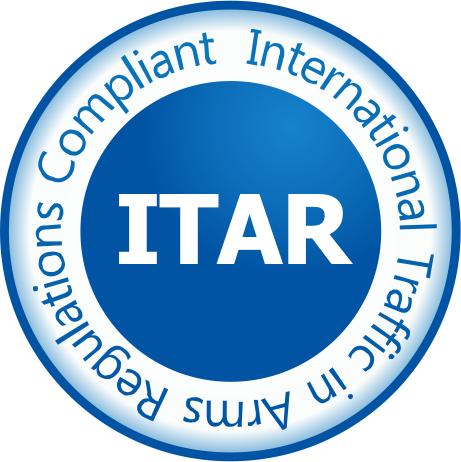 For Aerospace & Defense applications, Flexmag is a trusted partner, registered with ITAR and DFAR. 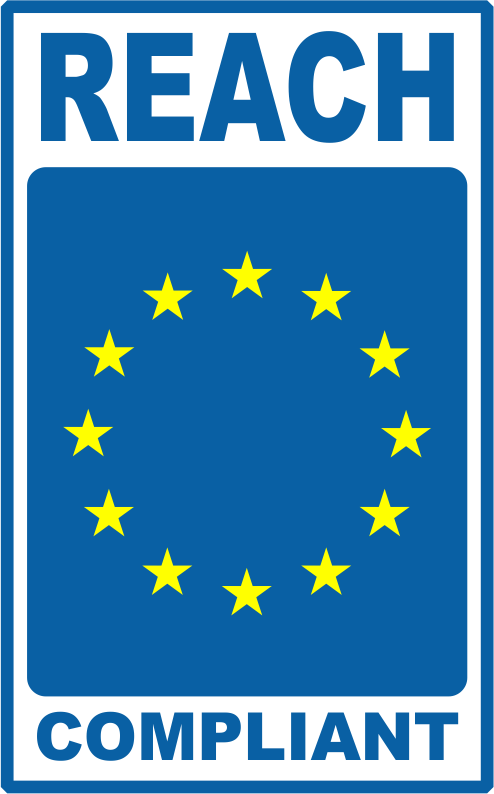 Flexmag magnet products are also Reach and RoHS2 compliant. Standard energy, unmagnetized sheets engineered specifically for today’s newest digital presses. 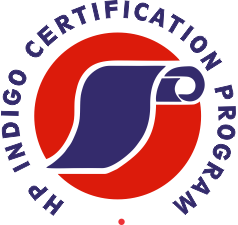 These products are RIT certified, and have been thoroughly tested and approved by press manufacturers such as Xerox, HP, and Kodak. 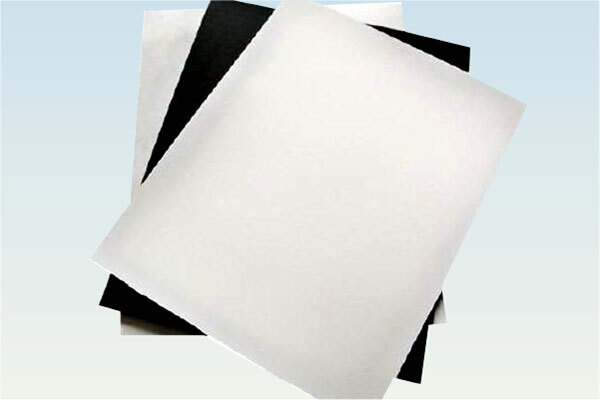 A premium coated offset paper on a standard energy, unmagnetized sheet, and is stronger than Entice. Energize is available in 13 pt and 17 pt as well as custom sizes. Available with a white back or clear matte back. 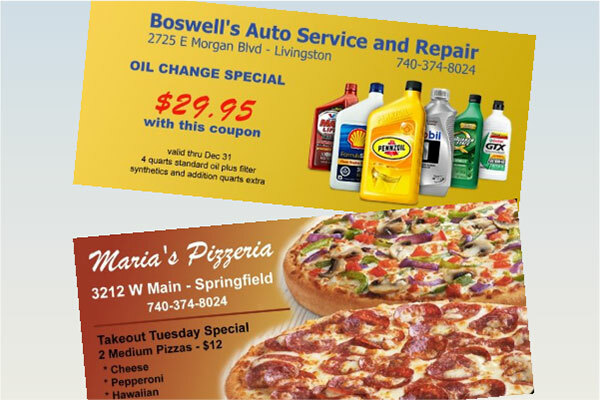 A premium coated offset paper that is laminated to a pre-magnetized sheet. Entice is available in 11 pt, 13 pt, and 17 pt. Available with a white or clear matte back. Magnetic Receptive Sheeting is a receptor for magnetic graphics. 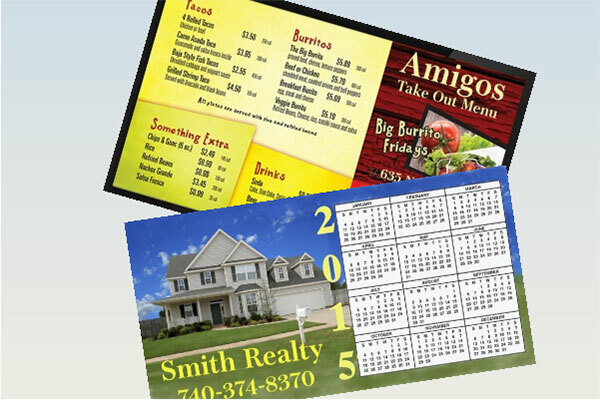 Designed to be used together with Arnold’s variety of printable magnetic media, you can easily create changeable signs, banners, and other promotional pieces. 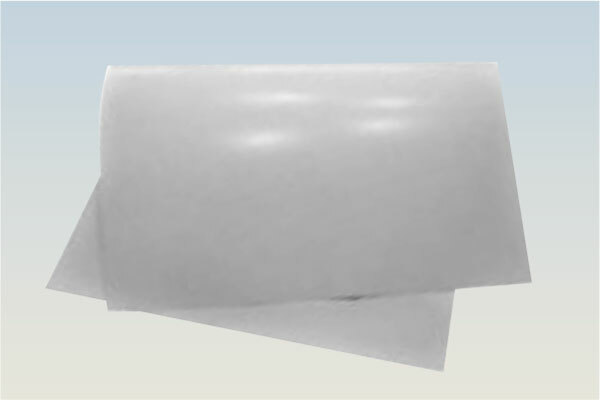 Engineered specifically to eliminate issues commonly associated with laminated vinyl substrates. 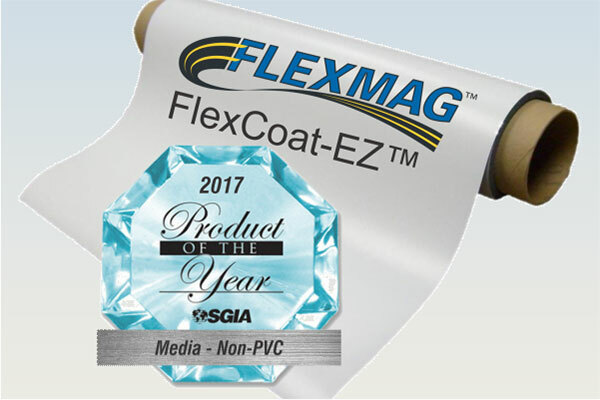 Featuring a durable printable coating applied directly to the magnet, FlexCoat-EZ will not curl or delaminate. 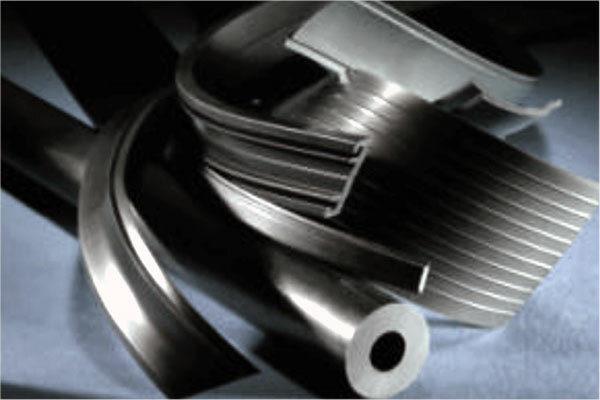 High energy extruded flexible magnets are designed with the engineer in mind. With up to 2.0 MGOe, this anisotropic magnet combines both strength and stability for precise control of numerous applications. High Energy Bonded Magnets represent the culmination of years of research and development focused on enhancing the magnetic and physical properties of polymerized magnet material. A unique backcoated flexible magnetic sheeting. 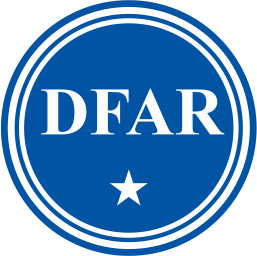 The backcoating is a safe barrier between the magnetic surface and the surface to which it is applied, which is an important new benefit to sign makers in applications like vehicle signs. A cutting edge solution to solve your joining material problems: sideMAG™, a thin, flexible magnetic stripping that brings all your trade show graphics together—seamlessly. 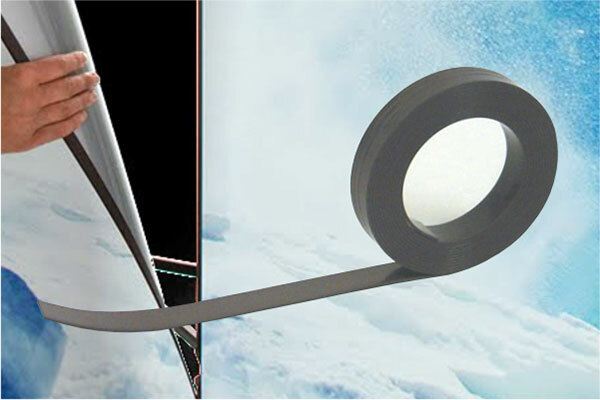 An incredibly thin printable magnetic media, with impressive holding power. 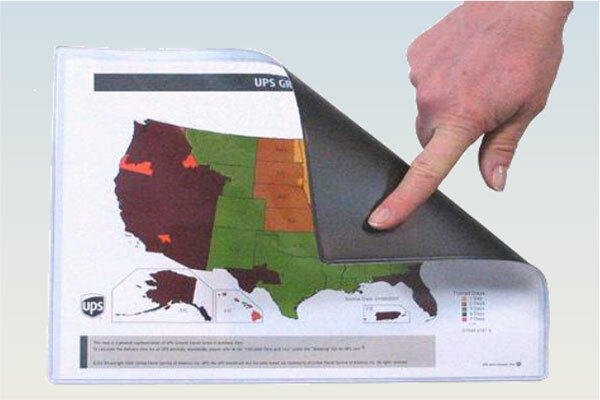 By using thinner, lighter ThinMag flexible magnetic sheet you’ll hold those margins that are so important to your business, and you’ll deliver high quality results for your customer. 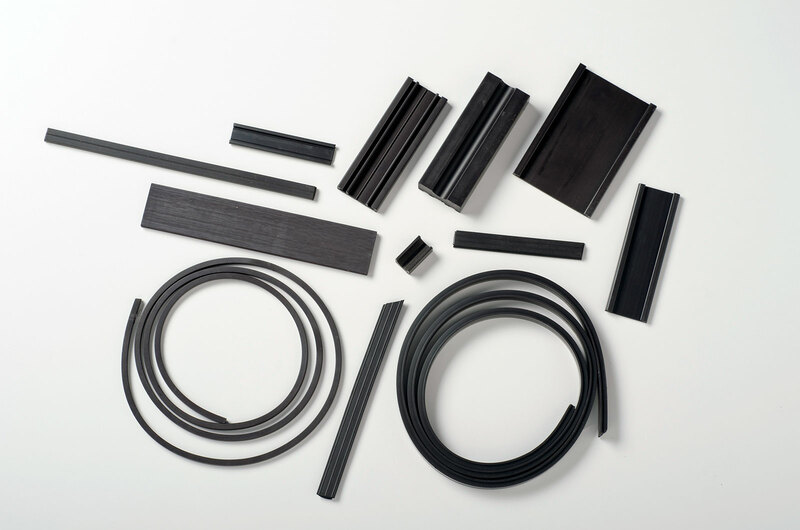 Extrusions and Sheets — FlexMag™ manufactures its ULTRA-MAG™ extruded magnets by combining high quality thermoplastic elastomer (rubber) resins with magnetic powders and extruding the compound through precisely controlled dies. For application engineering assistance, pricing and other questions, please call or message your Flexmag representative today.